A recent tweet from Tesla’s official Twitter account broke the news that Tesla owners have driven 1 billion miles with Autopilot engaged. For Canadians, that’s roughly 1.6 billion kilometres. 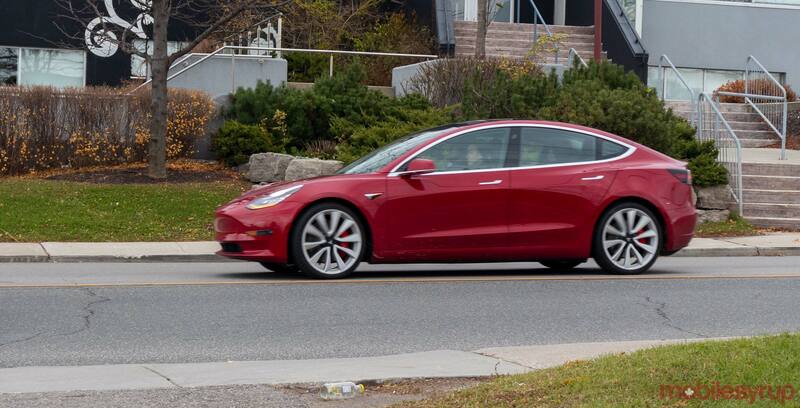 While Autopilot isn’t a full self-driving experience, it’s a step in the right direction, and this many miles driven by a connected car like a Tesla can help all other Teslas learn to drive better through the company’s neural network. In announcing the achievement, the Twitter account shared a time-lapse video of someone drawing a Tesla driving on the vehicle’s display.